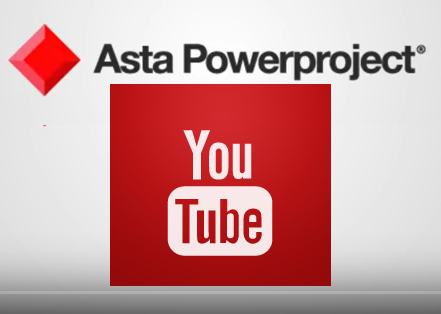 Learn about adding Schedule Logic in Primavera P6 in the conclusion of our popular YouTube Primavera P6 Training Series "Add Schedule Logic in Primavera P6 Part -2"
Learn why so many construction management professionals are switching from Primavera P6 to Asta Powerproject. 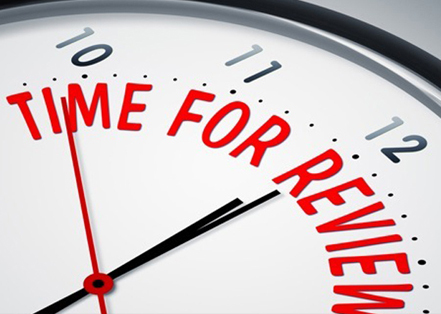 Learn about Adding Schedule Logic in P6 in episode nine, part one of our two-part conclusion. 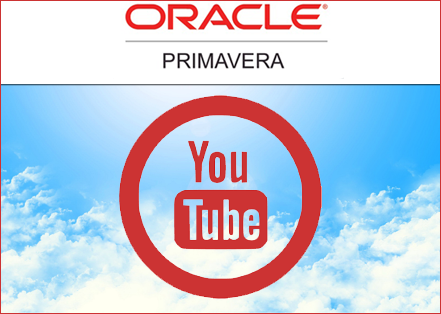 Episode eight in our popular YouTube Primavera P6 training series: Introduction to Primavera P6 Project Layouts.